Markets opened on a bright note today despite negative news about factory output and jobless claims. The production price index showed higher than expected decline in the month of August. The figure stood at 0.4%, surpassing the expected decline of 0.3%. 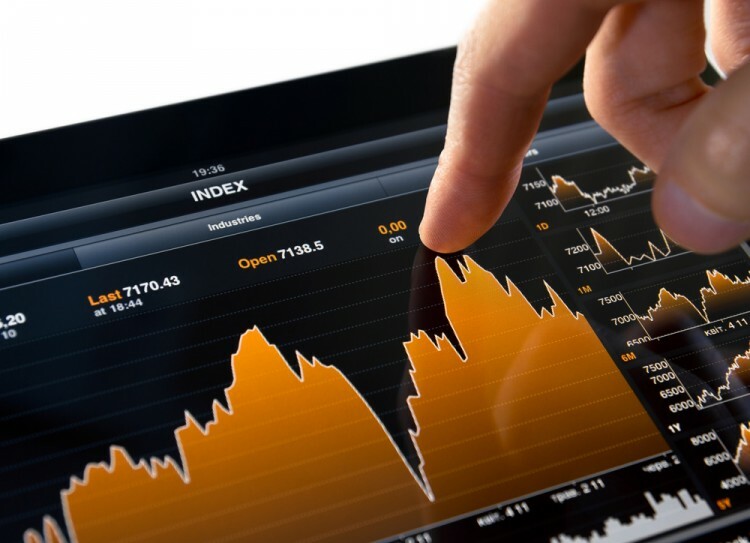 In this article, we will take a look at five NYSE stocks that have recently hit their 52-week lows, including Bridgepoint Education Inc (NYSE:BPI), Chicago Bridge & Iron Company N.V. (NYSE:CBI), ENSCO PLC (NYSE:ESV), Equity Residential (NYSE:EQR), and Oceaneering International (NYSE:OII). In addition, we are going to see what the funds we track at Insider Monkey think about the companies in question. Bridgepoint Education Inc (NYSE:BPI) has hit its 52-week low of $5.38 recently. Recently, the company entered into an agreement with the Consumer Financial Protection Bureau forgiving loans granted to approximately 1,277 former and current students. However, the institute, maintained that it had acted in good faith. The CFPB found only one concern among the loans. Among the funds we track, 11 funds owned $43.89 million worth of Bridgepoint Education’s stock in aggregate at the end of June, which represented 13.10% of its outstanding stock, compared to 13 funds that held $60 million worth of shares a quarter earlier. Chicago Bridge & Iron Company N.V. (NYSE:CBI) is currently trading close to its 52-week low of $27.68. In what is the company’s first US license of its CDAlky® sulfuric acid alkylation technology, a major North American refiner has licensed the technology to produce 23,000 barrels per day of alkylate on the US Gulf Coast. No numbers were discussed in the press release. The number of funds from our database long Chicago Bridge & Iron Company stood at 30 in the quarter ending June. The total value of their holdings stood at $323 million, up from $258 billion held by 25 funds at the end of the previous quarter.